Download this handy checklist to ensure you make the best choice for you and your property. And make sure you put us to the test, too! 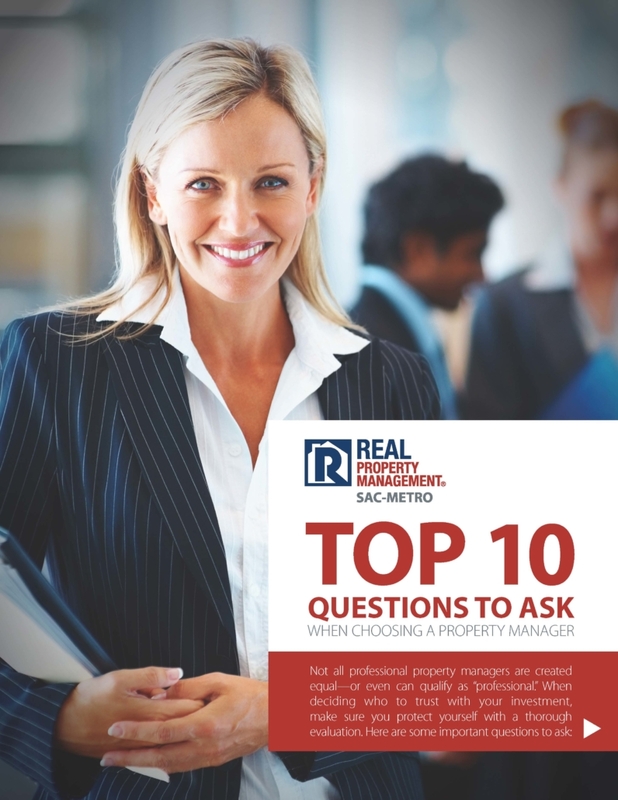 There is a reason we are the proven leader in residential property management—both here in greater Sacramento, and around the nation!